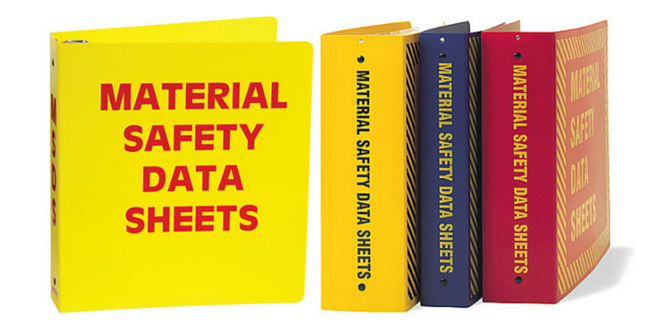 MSDS – Material Safety Data Sheets | [All Things Tanning] For Tan Fans! Dihydroxyacteone DHA Brochure – MC Biotec M.C. Biotec Inc.
We will update and add to this list regularly as we receive new material. NOTE: If you have relevant MSDS or Ingredient Lists available that you do not see here, or more recent files than those we have currently, please let us know! Is this something you would be able to help me with ? We do not have the MSDS for that product on file here, so will look into that for you next week. Will L’Oreal not supply that for you directly? Hi there im after a material safety data sheet for Sunfx original tanning solution. I cant seem to find one anywhere. The solution bottles that salons use. Hi I’m after the msds for Bondi Sands both “Light to Medium” and “Dark” Tanning Solutions. Hi there were you able to get a copy as i would like one too thank you.